Are you looking for some great Christmas ideas? 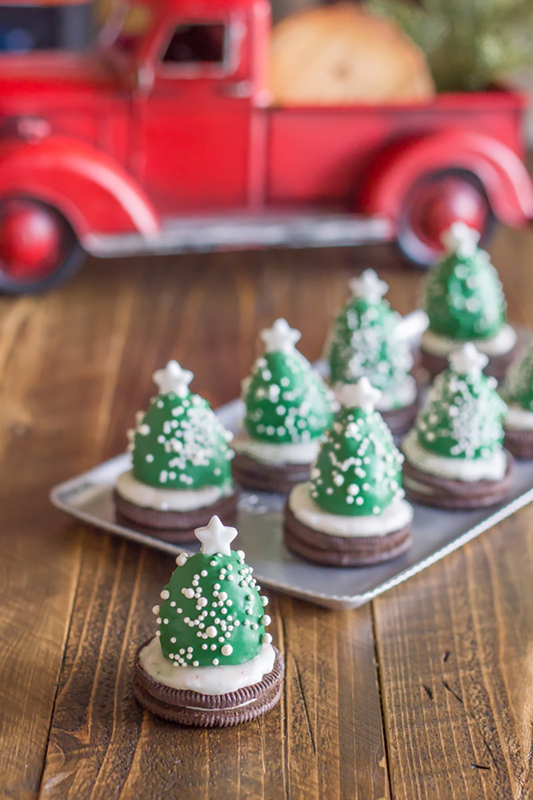 This week I stumbled on some of the cutest Christmas projects I had to share! I couldn’t get over how great each of these are for how easy they’ll be to make. I need to make those little strawberry trees as soon as possible! It’s not too early, right? 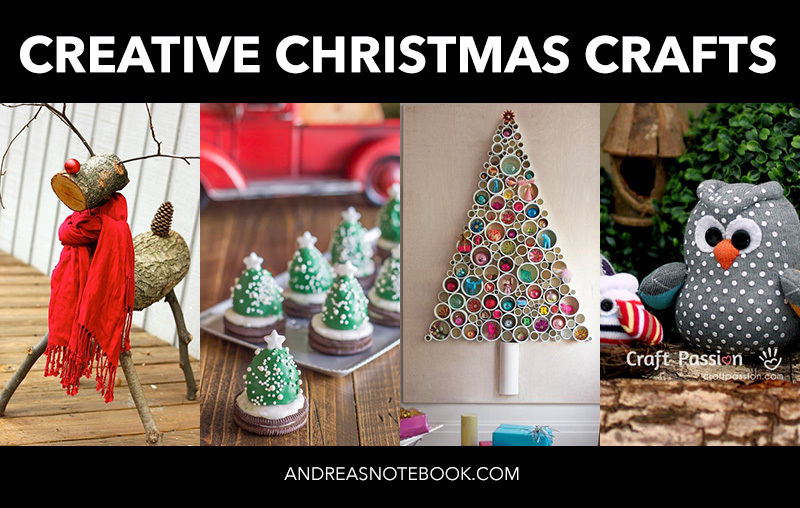 Put these on your creative Christmas crafts to-do list! 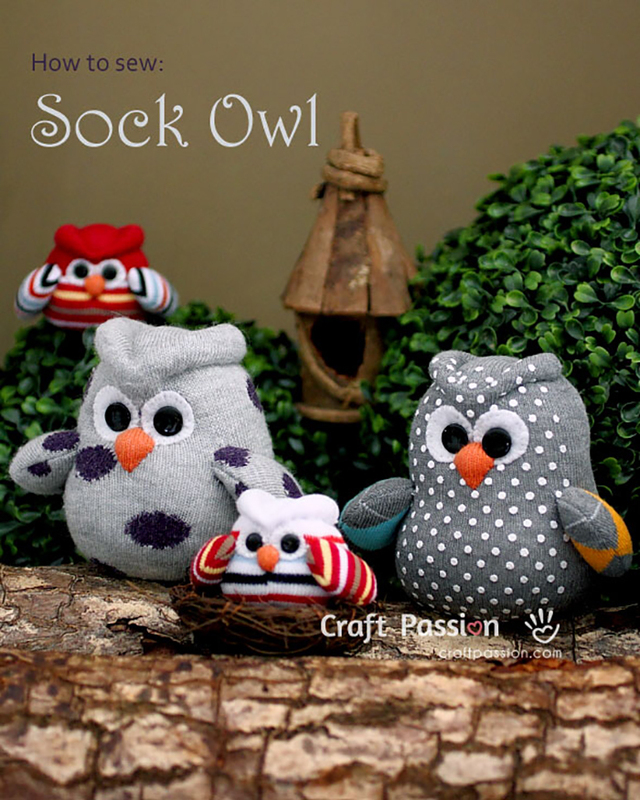 Craft Passion has a fantastic tutorial for making these cute sock owls. You can use a sewing machine or hand sew these. Cute either way! 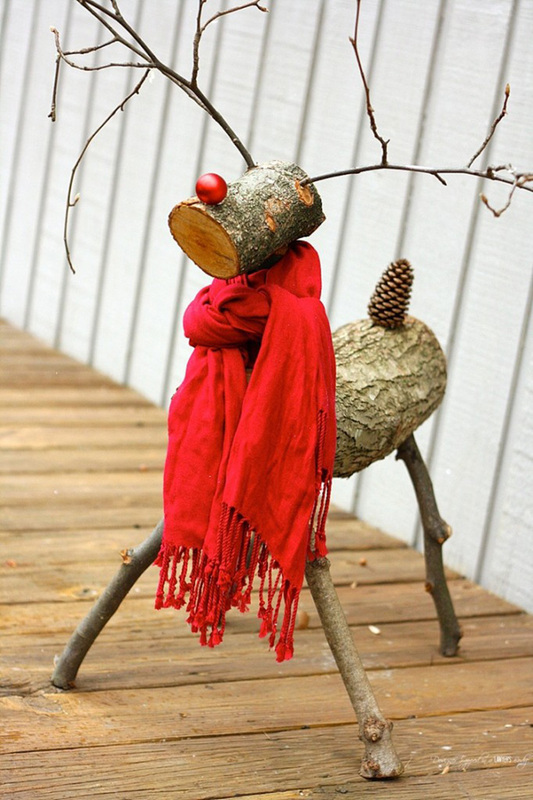 Designer Trapped has an easy tutorial for making this great little log reindeer. Lovely Little Kitchen has made the best little festive dessert. Oreos, chocolate covered strawberries. Yes, please! Definitely go save this one! 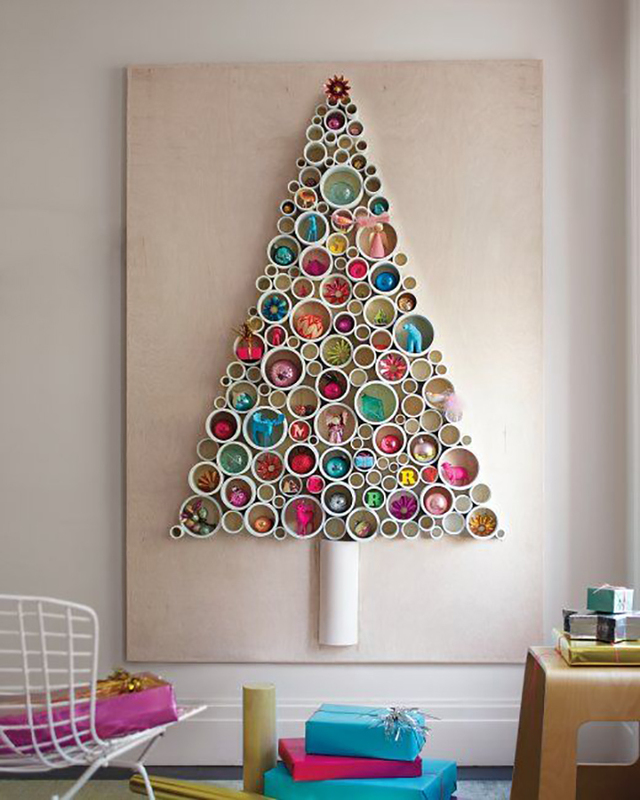 Turn a PVC pipe into a beautiful Christmas tree. Whether you’re short on space or just looking for a great piece of holiday art, Martha Stewart’s tutorial has you covered.